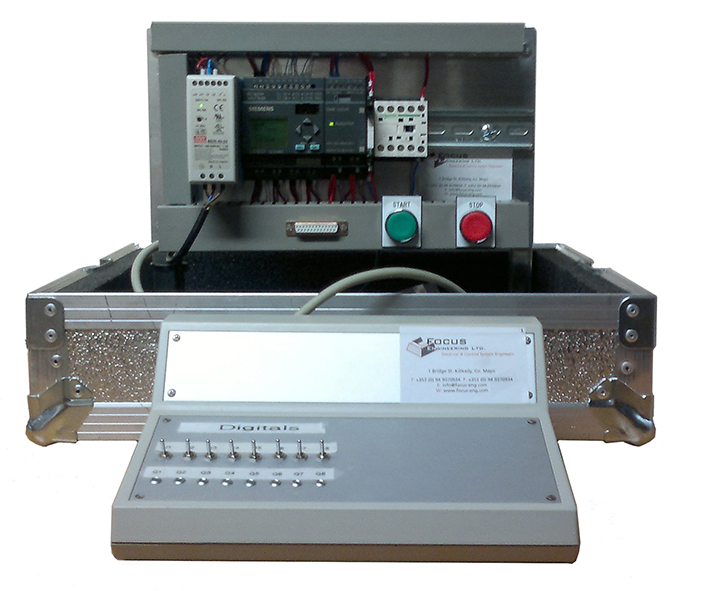 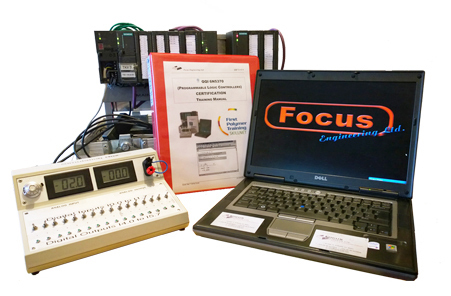 Focus Engineering have developed and builds Customised Industrial Automation Training Kits. 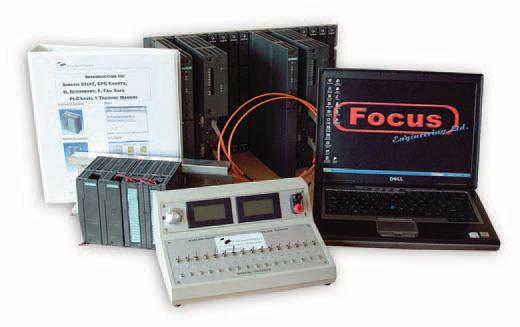 These kits are designed to suit the client's needs and full training can be provided. 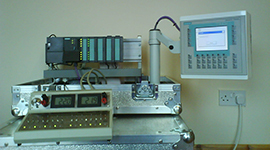 Focus Engineering also provides industrial automation training courses. 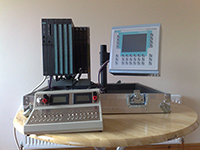 If you have any queries regarding our training kits, please contact us.